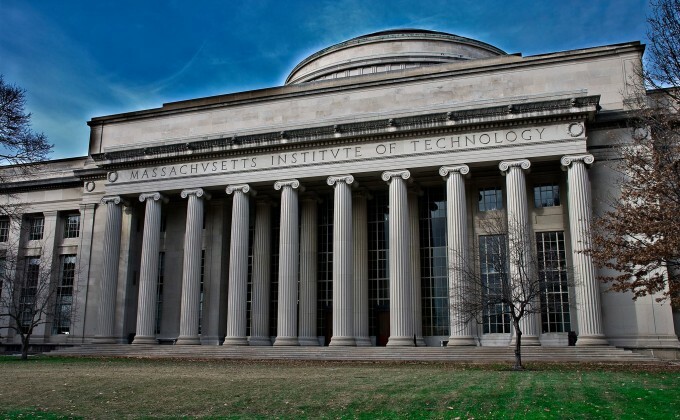 MIT's undergraduate student government, set up to improve student life at MIT. The MIT Undergraduate Association is the MIT undergraduate student government, set up to improve student life at MIT. Student/faculty dinners, faculty in dining halls, product market, shuttles, SpringFest, community gatherings, and other projects organized by members of the UA. An overview of various funding sources available for undergraduate student groups and initiatives.